My preferred method for installing Windows NT 6. * (Windows 7/8/8.1 etc) is booting into a custom WinPE (MistyPE) and running setup.exe - either from a mounted .iso or a network share. The main limitation in using this method is the requirement for using a 32-bit WinPE to run the 32-bit Windows installer or a 64-bit WinPE to run the 64-bit Windows installer. There are other methods that can be used to overcome this limitation. Setup Tiny PXE Server to include MistyPE (or an alternative WinPE build - including boot.wim from Windows installation media, WinRE, etc) using the instructions in the WinPE section of this guide (copying boot.wim, boot.sdi, boot\BCD, etc - filename=pxeboot.n12 in config.ini). 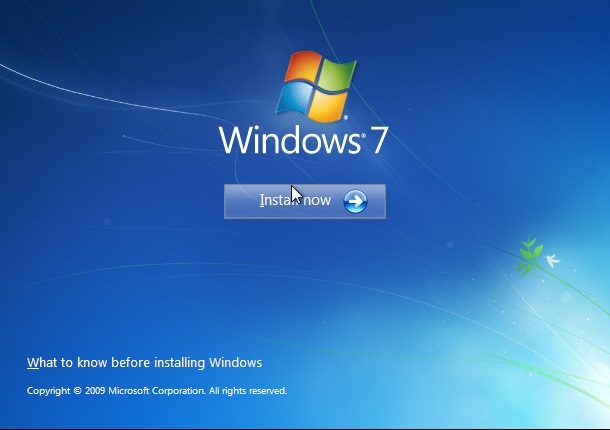 Using Windows 7 as an example, copy the contents of your Windows 7 installation DVD to C:\pxesrv\files\win7 (edit paths to reflect your own setup). Now share the C:\pxesrv\files\win7 directory as sharename win7. Network boot the Client PC - loading WinPE. Start network services if they are not started automatically (MistyPE does not run the Wpeutil InitializeNetwork command at startup). net use DRIVE: \\REMOTE_COMPUTER\SHARE /u:ACCOUNT "PASSWORD"
DRIVE: - mount point to be used (e.g. Z:). Alternatively use * to allocate an available drive letter. REMOTE_COMPUTER - IP (v4) address of the computer containing the share (e.g. 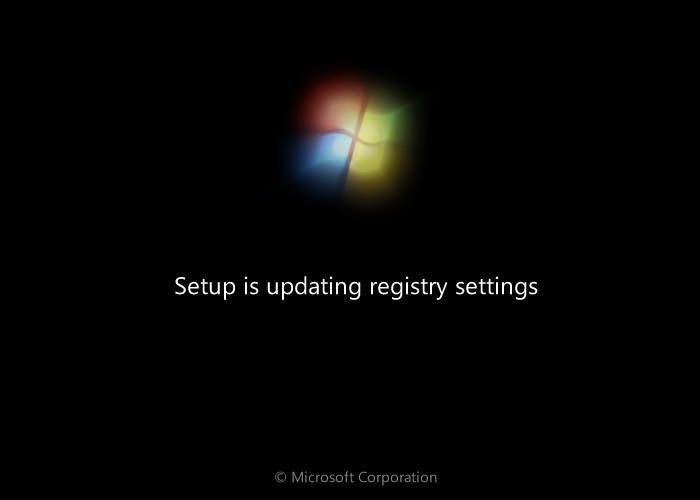 192.168.2.1) - or alternatively use the Computer (NetBIOS) Name. SHARE - name of network share on the REMOTE_COMPUTER (e.g. win7). PASSWORD - password for connecting to the account name used above. If password has not been set then use empty quotes "". net use Z: \\192.168.2.1\win7 /u:Admin "mypassword"
net use * \\SERVER\win7 /u:Admin "mypassword"
There are a range of alternatives to running setup.exe - my preferred method is using Wimlib-ImageX (download here) - a Linux version is also available. Add Wimlib-Imagex.exe (and dependencies) to your WinPE build - or add them to the win7 share if this is more convenient. Follow the instructions in the Connect to the network share section. We'll assume here that the share is mounted as Z:. apply - wimlib command used to extract the contents of a .wim file to another location. WIM - .wim file (e.g. Z:\sources\install.wim). IMAGE_NUMBER - .wim files can contain multiple images - use this to specify which image to apply to the target (e.g. 5). TARGET - the volume to apply the contents of your .wim file to (e.g. C:\).